For those who came in late, the 48 recordings that arrived before new disc Citizen John range from the ‘70s soul-ska revolution of Jo Jo Zep and the Falcons, the peerless FM radio conquest of ‘Hold Onto Me’ and ‘Harley & Rose’ and, from the Drollies circa ’65 to Bakelite Radio and the Revelators, which is probably more soul-fed, sweat-soaked bar bands than he cares to count. Right now though, it’s all about Citizen John, and as the new album opens onto the rain-soaked black-country panorama of ‘Wednesday’s Child’, it is the only album that matters to Joe. All that came before — six decades’ worth of songs that flow like molten gold through the annals of Australian music — has been leading to this expertly crafted world of soul and intrigue. 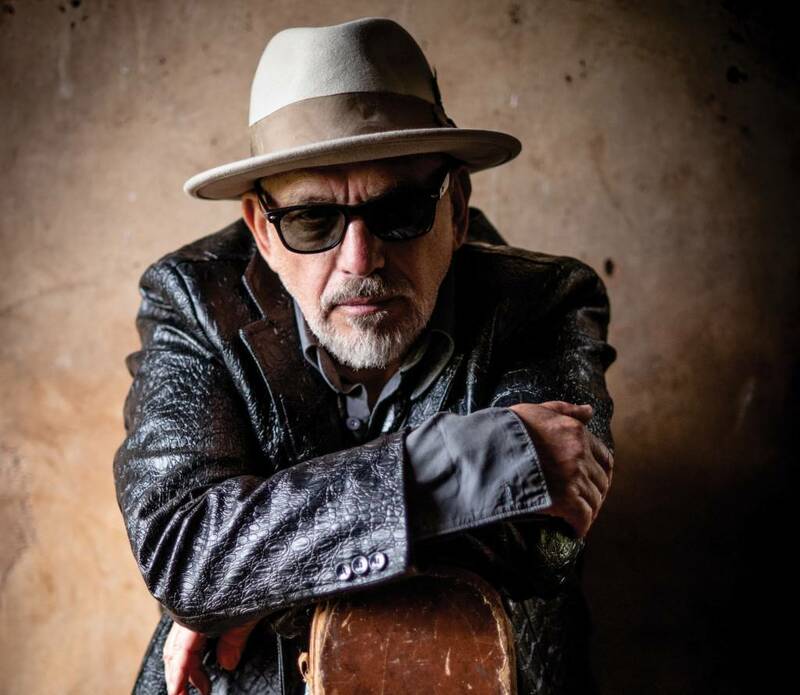 A staggering 55 years on, Citizen John drinks from the same bottomless well that made Jo Jo Zep and the Falcon’s Screaming Targets and the late ’80s Black Sorrows blockbuster ‘Hold Onto Me’ indelible landmarks in the history of Australian music. In one sense however, the key is what remains the same: the gut-wrenching stories of lyricist Nick Smith and the deep roots in rhythm & blues of countless shades that sustain long-time touring companions Claude Carranza (guitar), Mark Gray (bass) and Angus Burchall (drums). And as is the norm, The Black Sorrows take to the highways of Australia to showcase the new album, including a feature performance at Bluesfest in Byron Bay, before heading back to Europe for a string of dates in Denmark, Sweden and Norway. “I’m not a heritage act. I’ve never been a heritage act. I’ve always been a constant player. The Sorrows continue to thrive and grow not because we’re an ‘80s band, or a ‘90s band, or any other kind of band.